Boost helps keep the tech industry up to date. 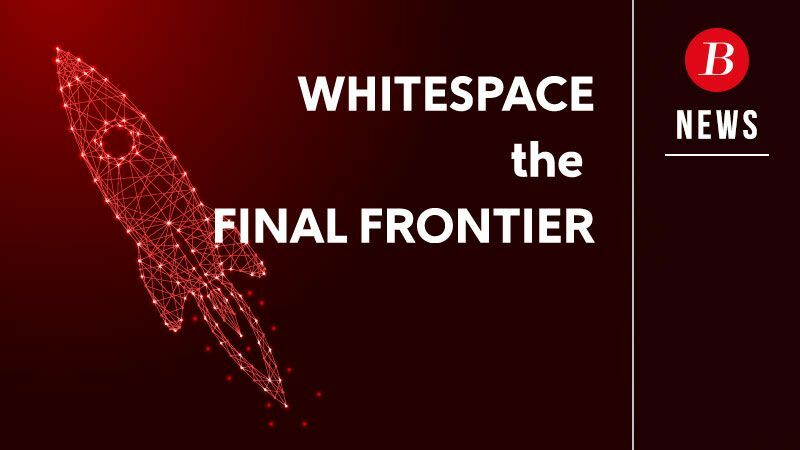 Whitespace, otherwise known as “Opportunity gaps”, is the identification of products or services in a VAR’s/MSP’s portfolio that have not been sold to a customer, so selling into it has many benefits. 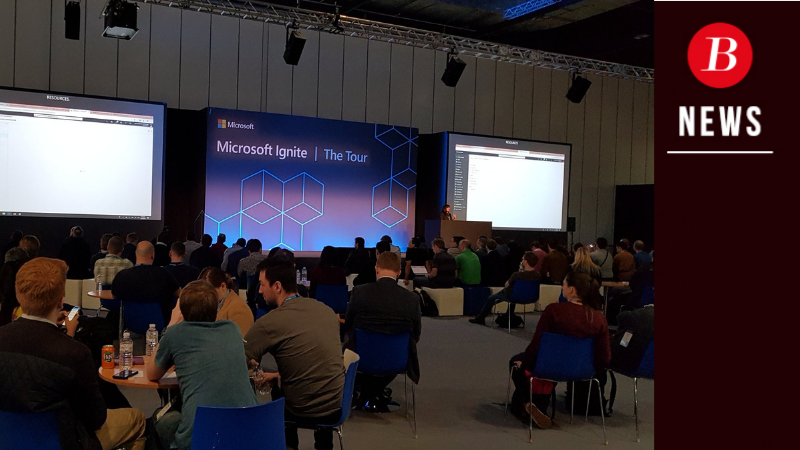 Microsoft’s Ignite tour came to London on 26 and 27 February, and Boost Technology Group were in attendance for day two of the event. This 2-day extravaganza brings together a broad range of Microsoft Partners as well as tech professionals to share the latest news, trends and insights in the world of cloud development, data, IT and business intelligence. 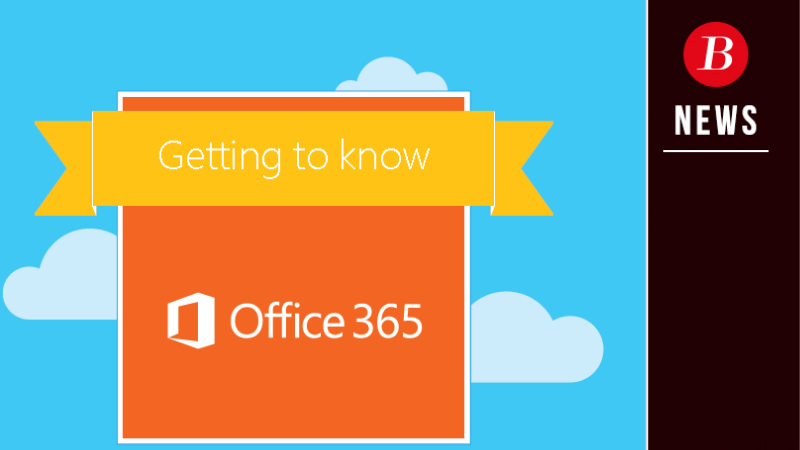 If you are a Microsoft Partner and have clients or customers who are thinking about how they can adopt Office 365 more efficiently it can often get quite complicated. Many end users can feel overwhelmed by the all the apps and tools it offers, as well as the complexity of it. 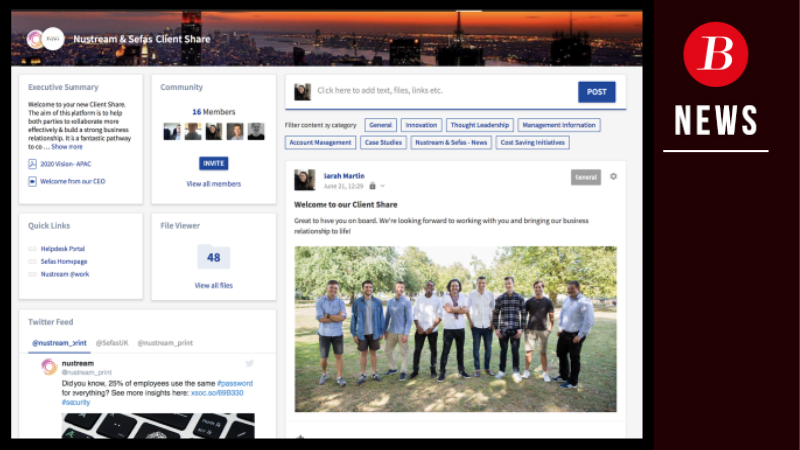 Boost Technology Group is proud to unveil their latest partnership with Client Share, the first Customer Success SaaS platform built to improve the relationship between VARs/MSPs/SIs and their customers. 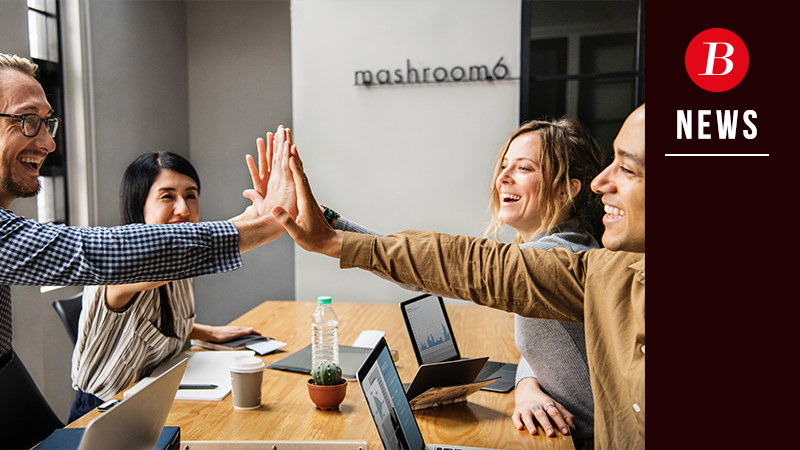 At Boost Technology Group we've partnered exclusively with Changing Social to deliver Office 365 Adoption to organisations and businesses of all sizes. 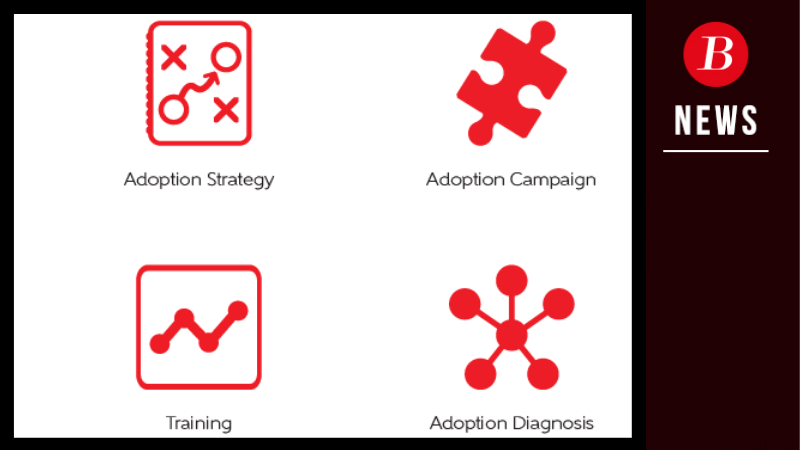 We are actively seeking partners to deliver adoption services through Changing Social, and here are 6 great reasons to partner with Changing Social and grow your revenue stream. 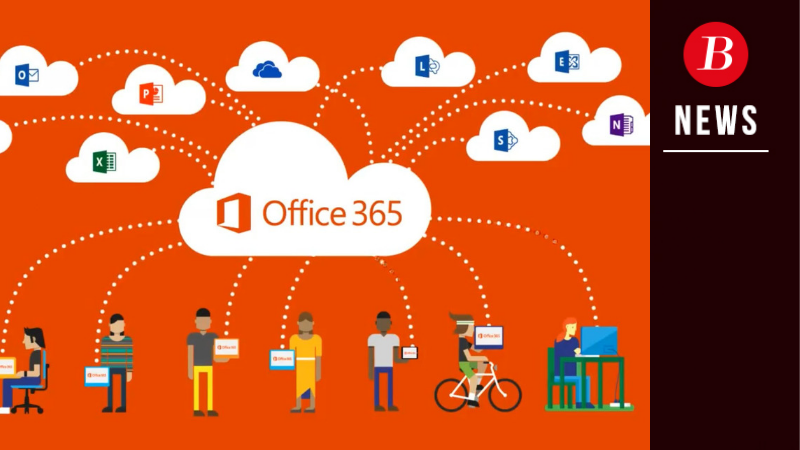 When selling Office 365 Adoption services to your customers as a partner of Changing Social, it is likely that they will already be using it but not to its full capability, or they will be considering the move to Office 365 and how this will affect their users. At Boost Technology Group we are proud to support remote and agile working, with all our team members working remotely spread across the UK. 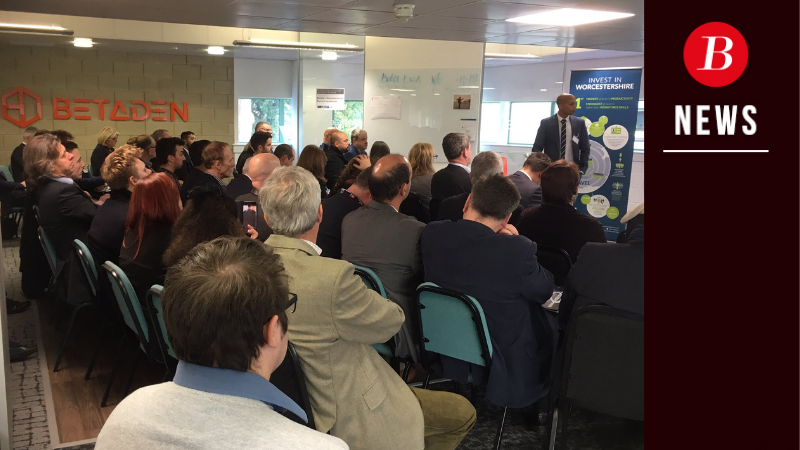 Our Marketing Consultant Lisa Ventura lives in Worcester in the heart of the Midlands, which is also known as “Cyber Valley” due to its large concentration of cyber security and technology companies who are based there. 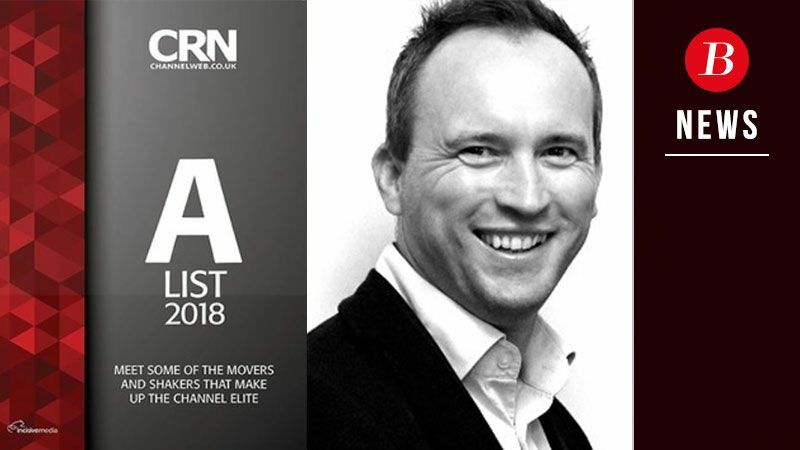 This prestigious list is an annual guide that showcases some of the most prolific figures in the UK channel market and gives a great insight into their characters with a mix of fun and light-hearted questions alongside more serious business focused ones. You might be thinking of offering adoption change management as a service (ACMaaS) for Office 365, and increasing your profits and revenue stream through this, but before you do, read on. According to a recent study by McKinsey’s, nearly three quarters of top-ranking Managed Service Providers have a vertical-centric Go-To-Market strategy. It’s no surprise that vertical-specific sales & marketing motions are good for business as the more tailored the proposition, message, and engagement strategy is, the more relevant it will be. 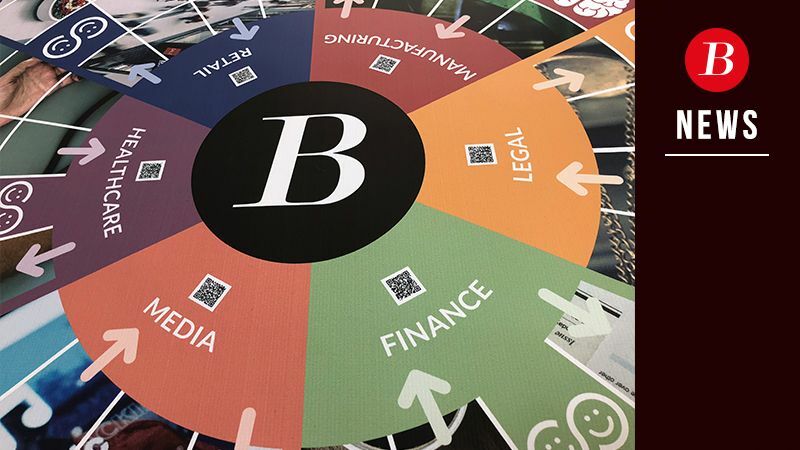 It is for this reason, and due to customer demand, that Boost Training is pleased to announce the launch of The Vertical Game.